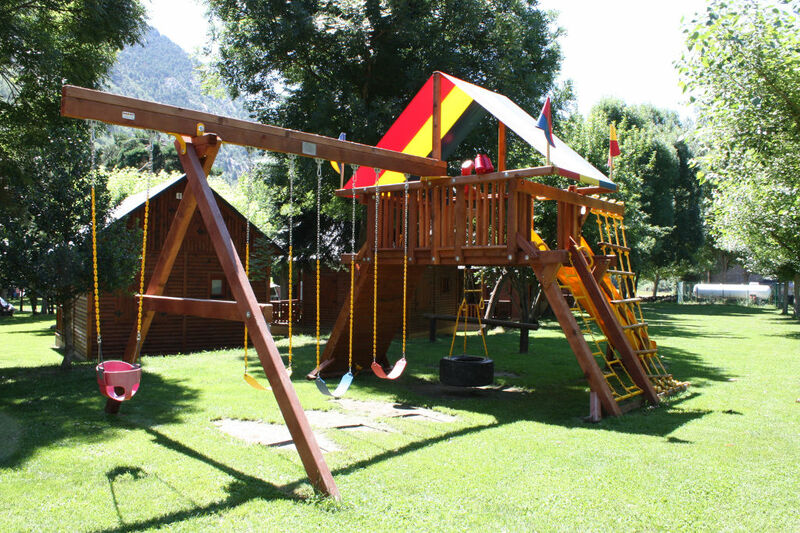 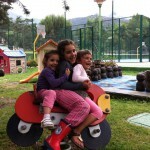 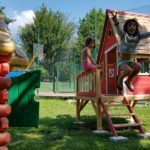 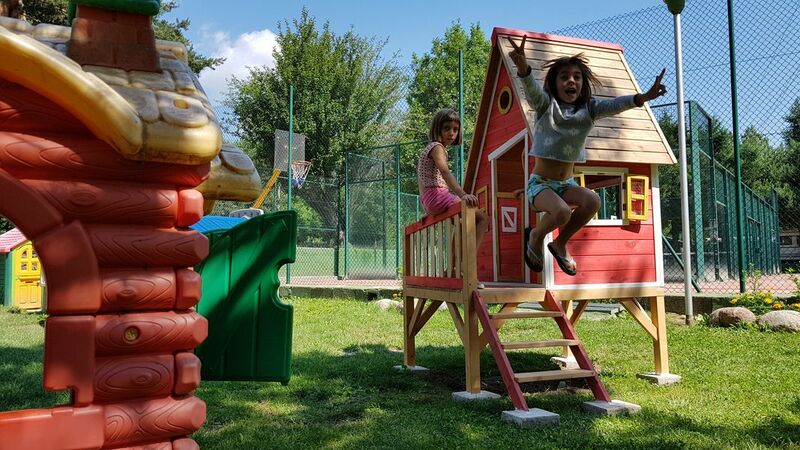 Càmping Cardós is just ideal for families with children to enjoy their holidays; among others, there are children’s parks and some areas thought for children of different ages, with little houses, swings and other activities. 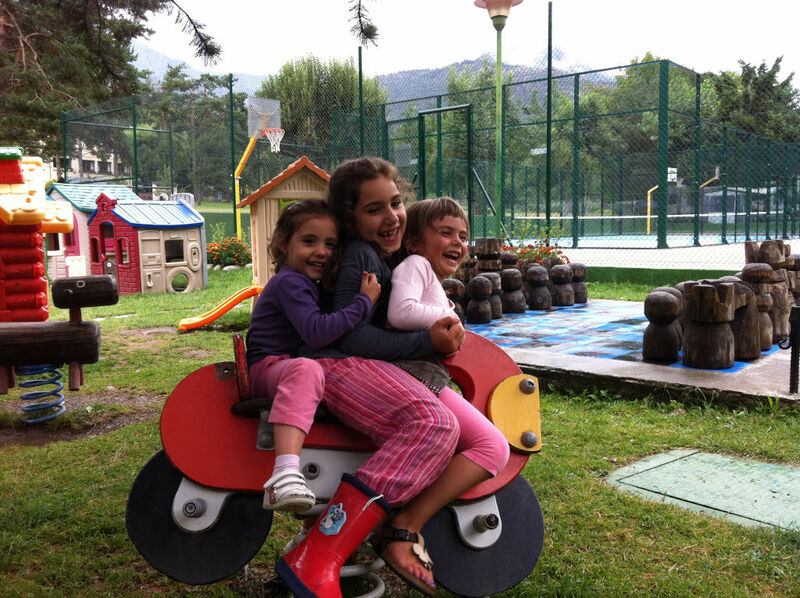 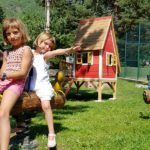 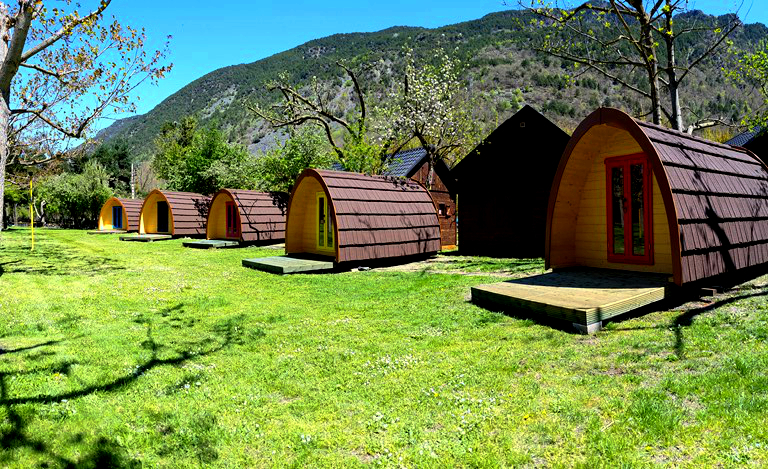 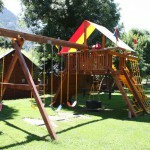 In addition, during the months of July and August, we offer our clients all days of the week, for free, some children’s entertainment; these are different educational and leisure activities for children of all ages, adapted to all kinds of weather so parents and children can enjoy even more their free time and their holidays in the nature surroundings of the Pyrenees. 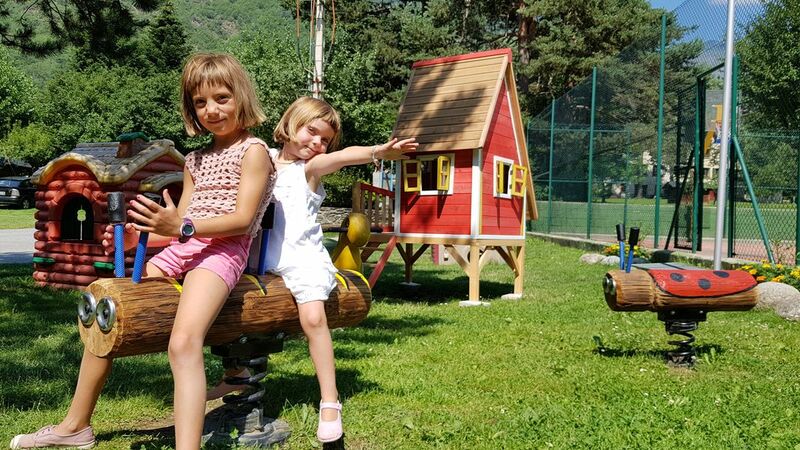 The new feature this year is the rebuilding of the picnic area which has been covered so activities can still be held if the weather is bad.